If the Twinhead Durabook D13RY looks familiar, that's because it is: the rugged laptop uses the same case as the Polywell Ruffbook M410ic. However, the Ruffbook has a 14.1-inch standard-aspect dsiplay, while the Durabook D13RY includes a 13.3-inch wide-aspect screen and a Webcam. 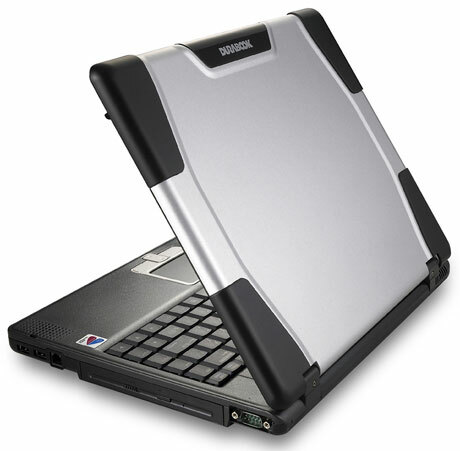 Also, Twinhead has constructed the Durabook D13RY to meet military specifications for durability, a claim which Polywell never made. We actually like the Durabook a bit more than its doppelganger. The Durabook's wide-aspect display is better suited to today's work and play, and when it comes to performance the Durabook does a better job of keeping up with competing systems. That said, the Durabook D13RY is more expensive than similarly configured traditional laptops--our configuration cost $1,945--so we can really only recommend it for buyers who need a laptop to withstand heavy abuses in environments beyond the home, office, or coffee shop. 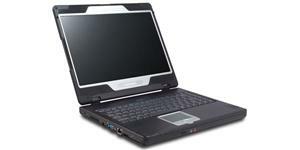 Twinhead: About 20 years ago Twinhead started as an OEM manufacturer of laptops. Twinhead notebook reviews are rare as well as the global market share.